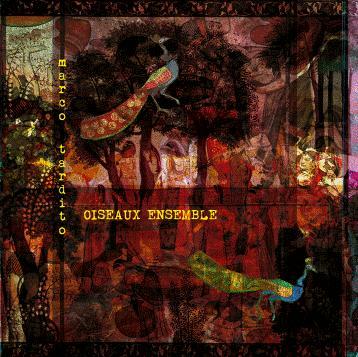 Silta records - MARCO TARDITO: "OISEAUX ENSEMBLE"
SR1101 - MARCO TARDITO: "OISEAUX ENSEMBLE"
Oiseaux show how poliedric clarinet, arranger and composer Marco Tardito is, by a work of rare balance between classical music, east-european folk, middle-east and indian ethnic music. "Oiseaux is a great example of the best italian jazz... the musicians know the music of Nino Rota, opera and also the circus marches. In this way they easily master folk european music".